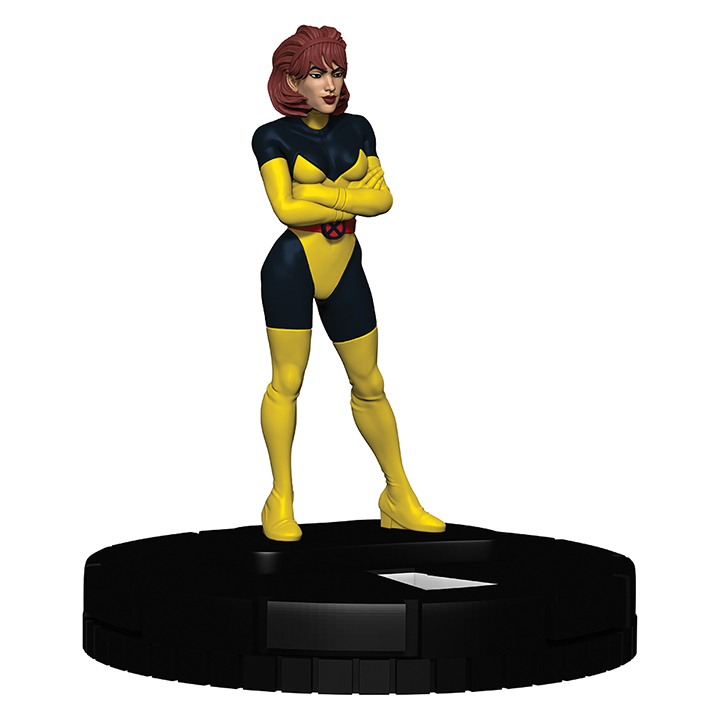 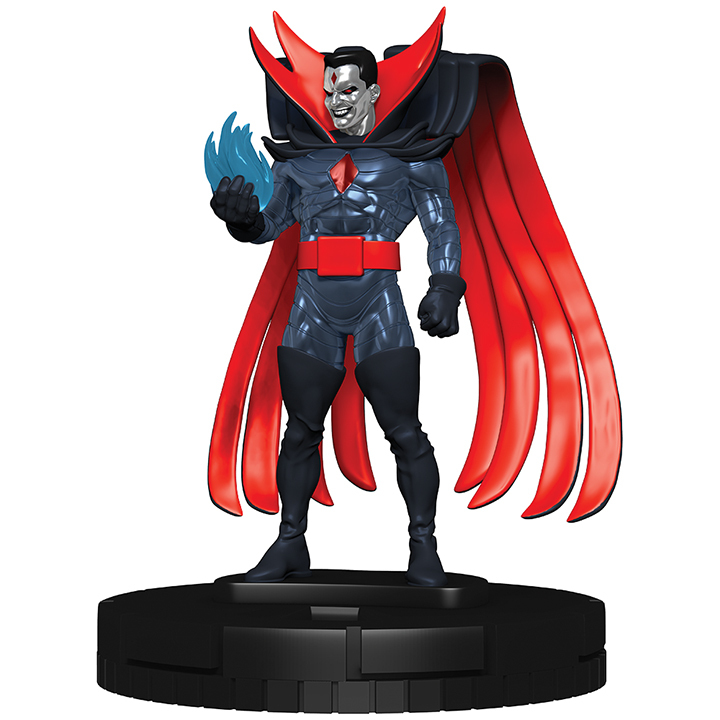 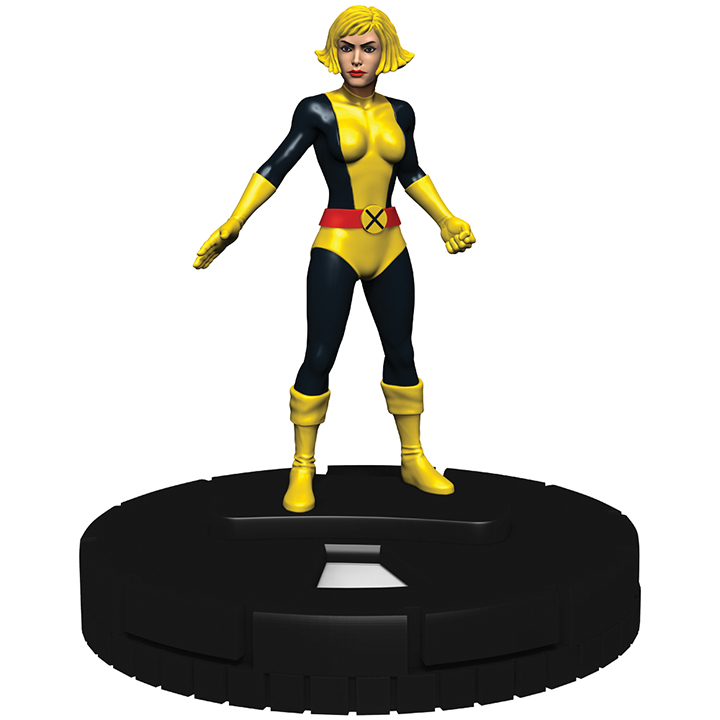 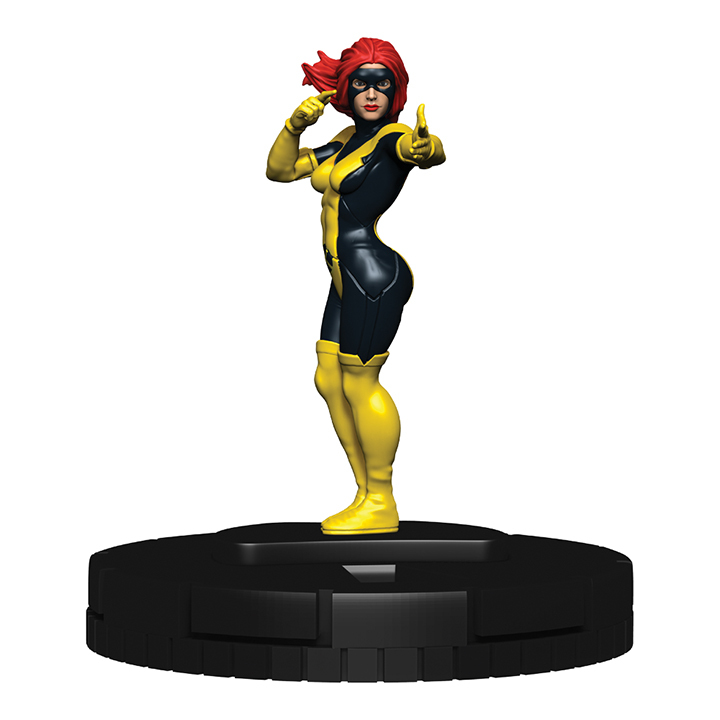 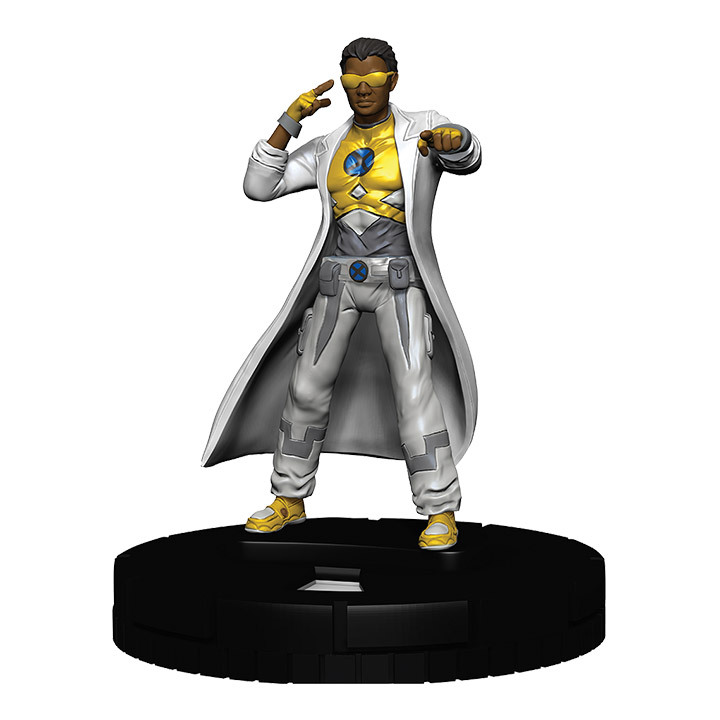 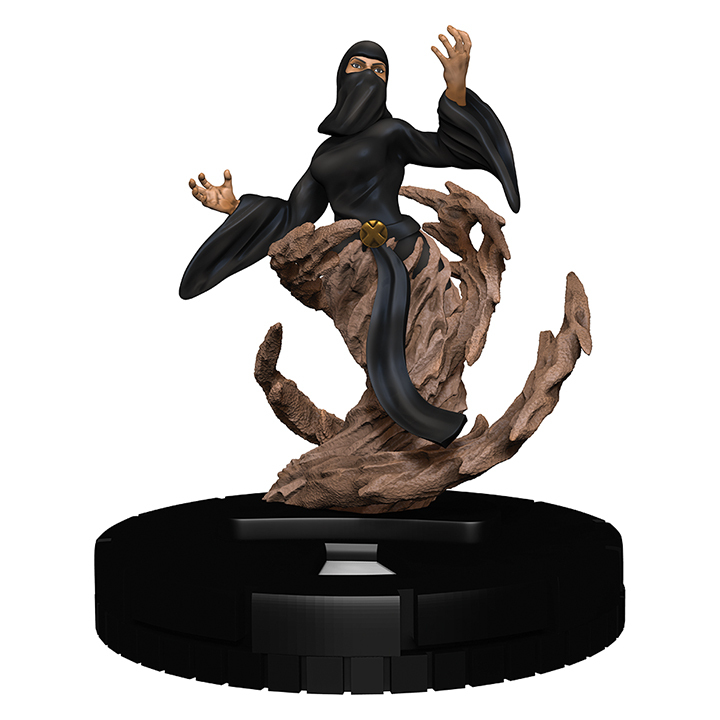 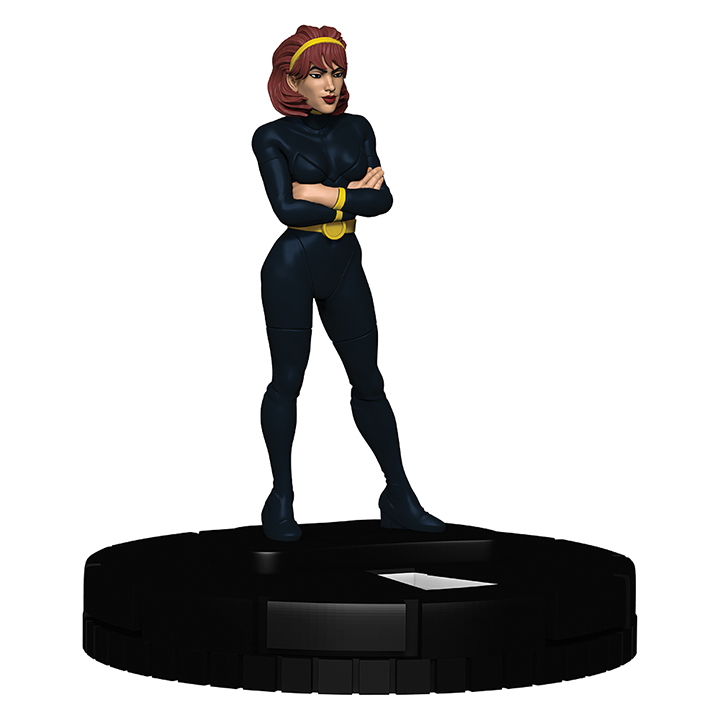 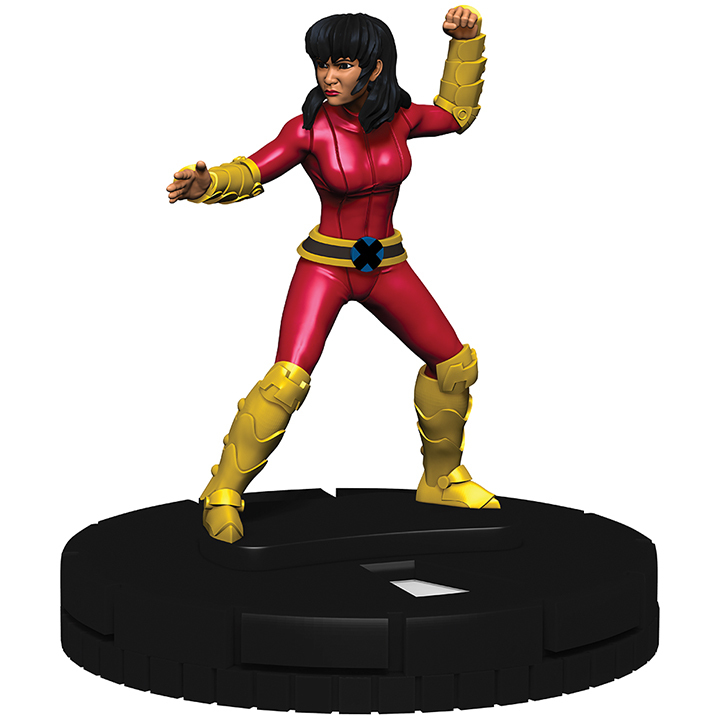 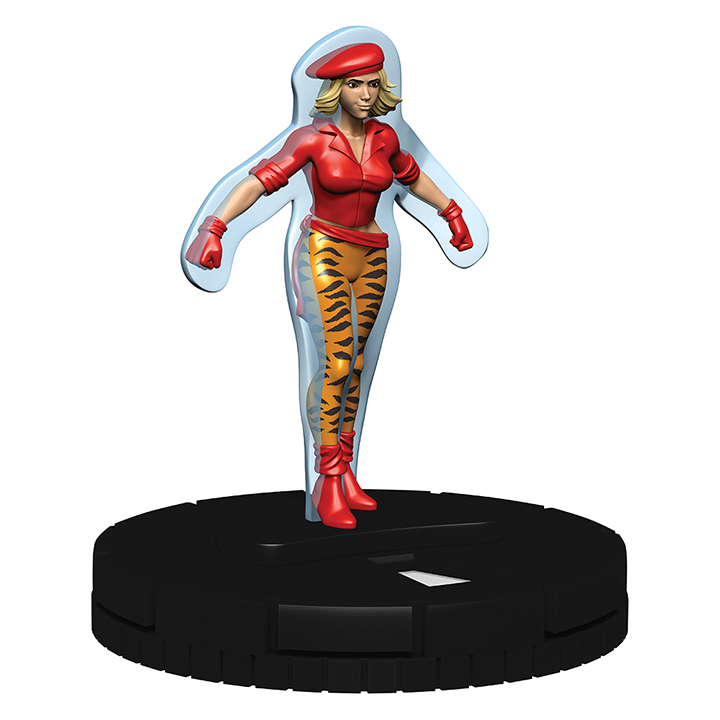 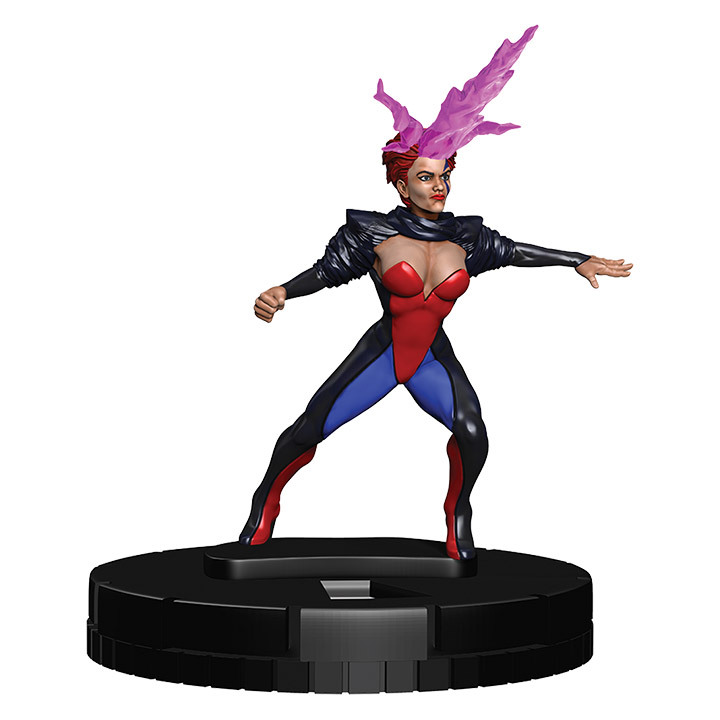 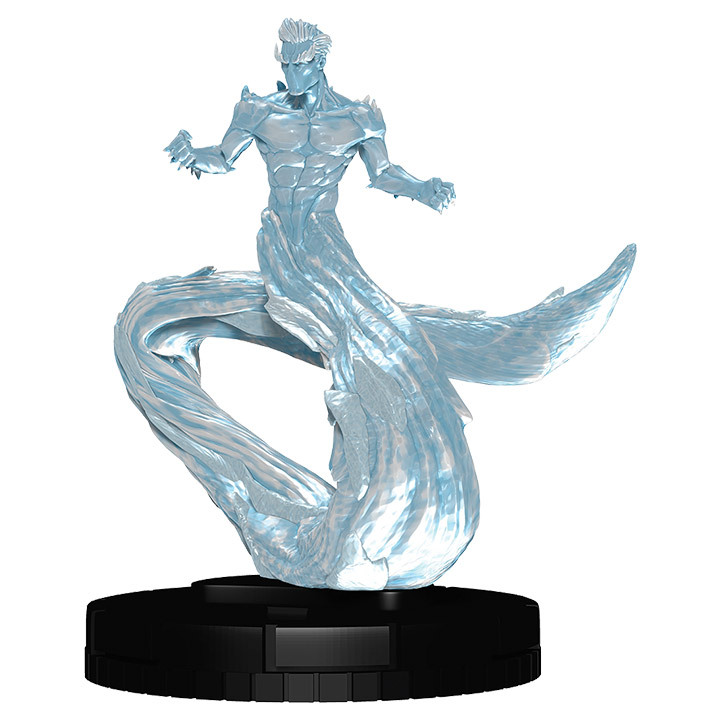 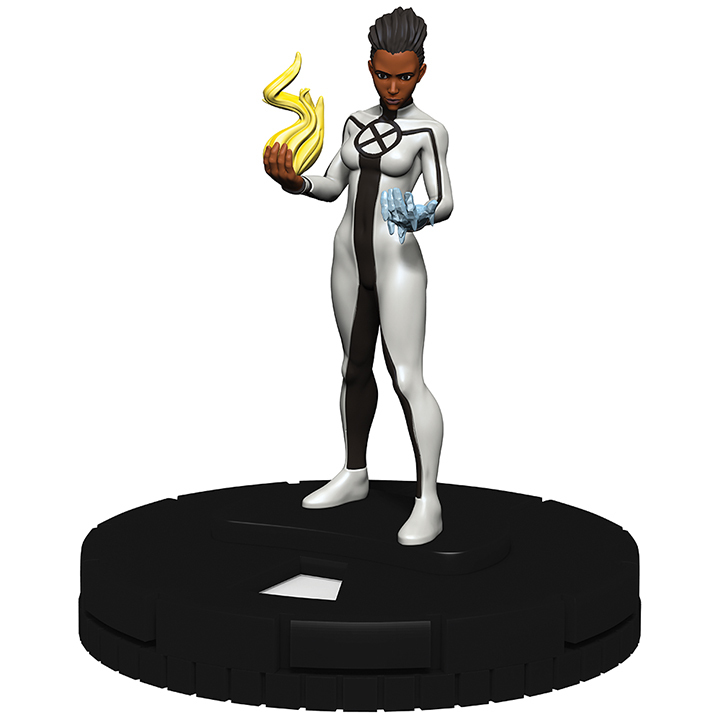 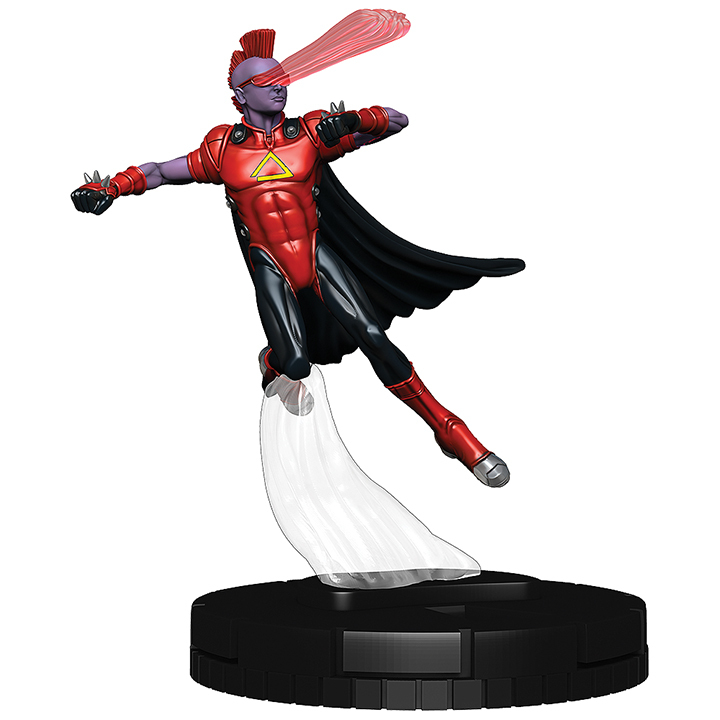 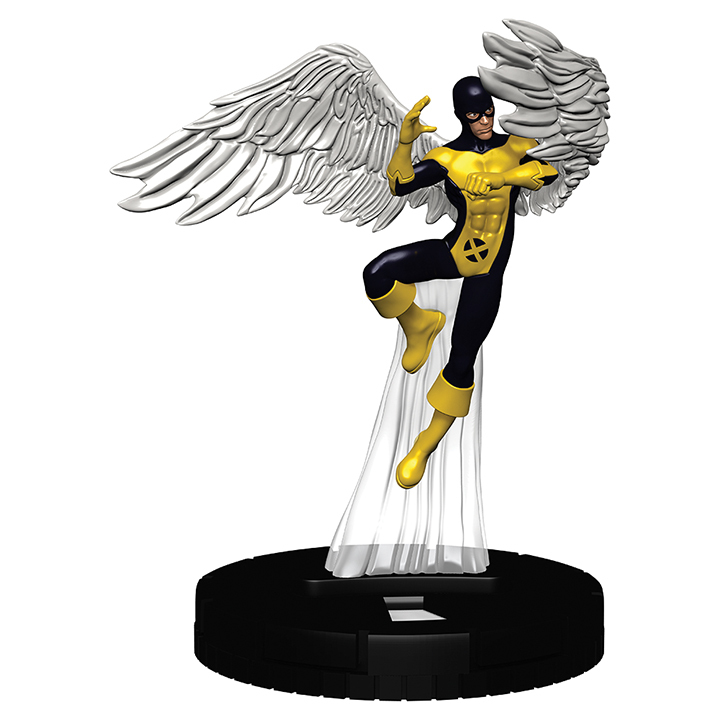 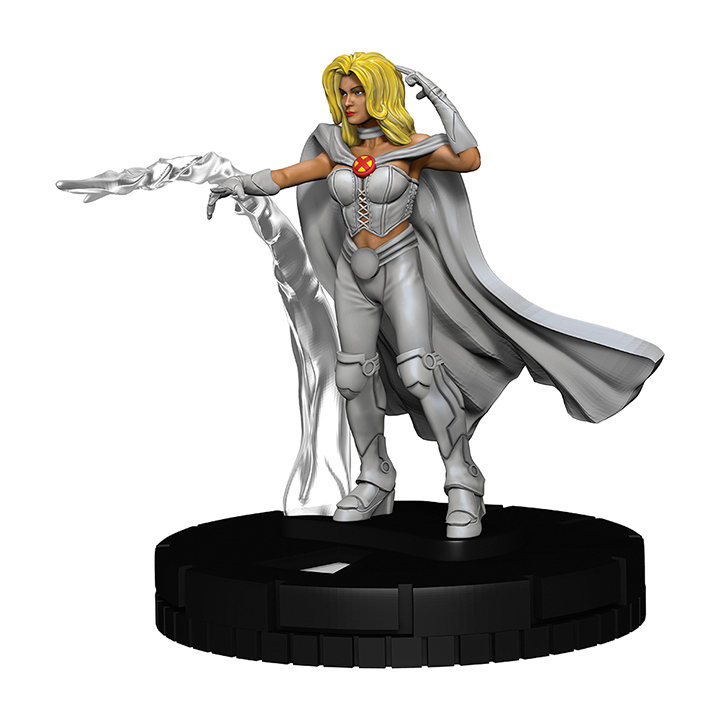 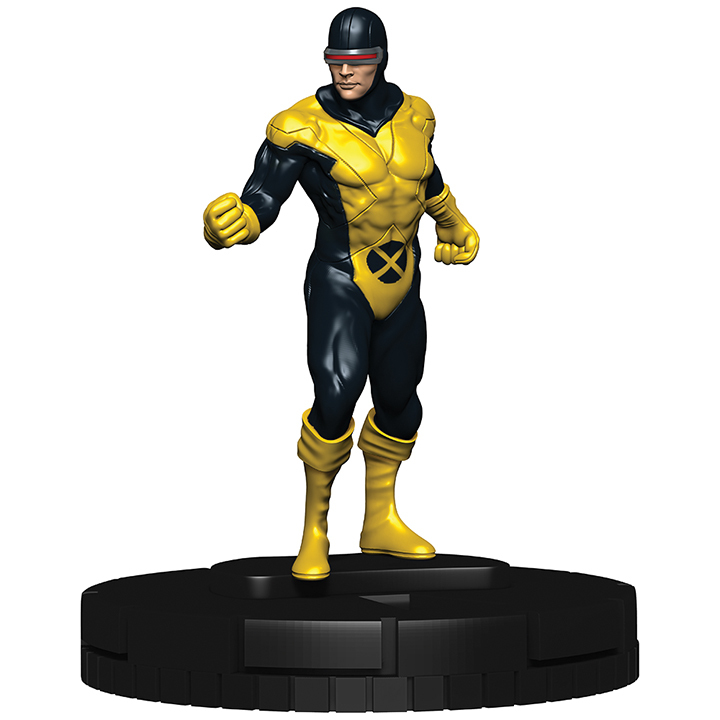 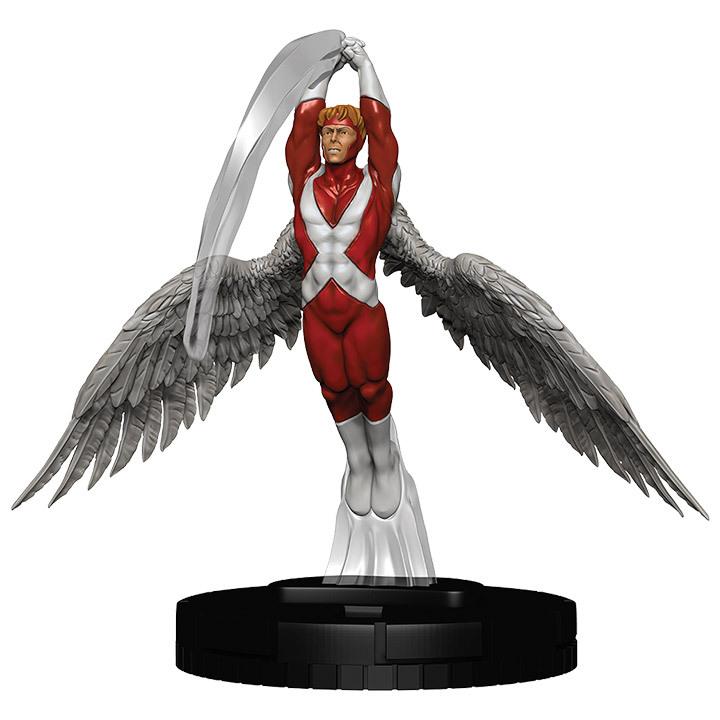 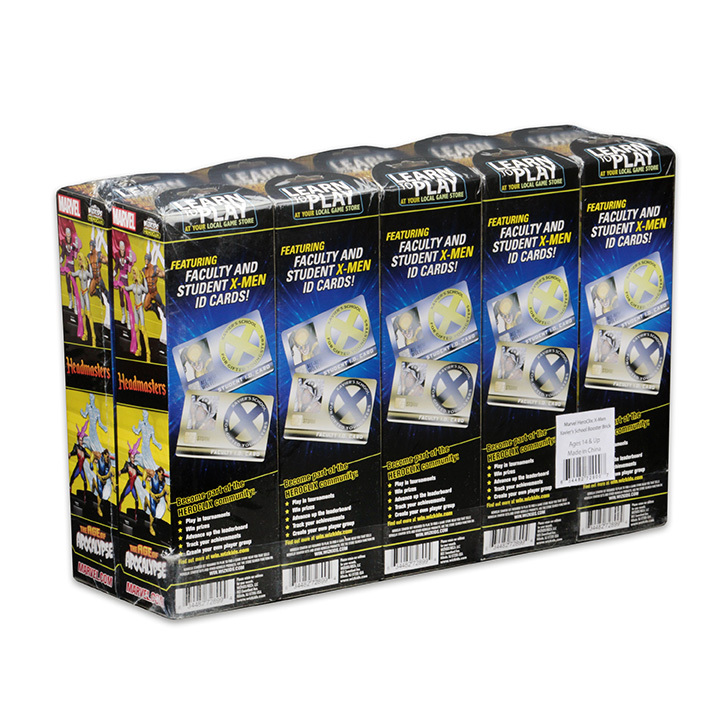 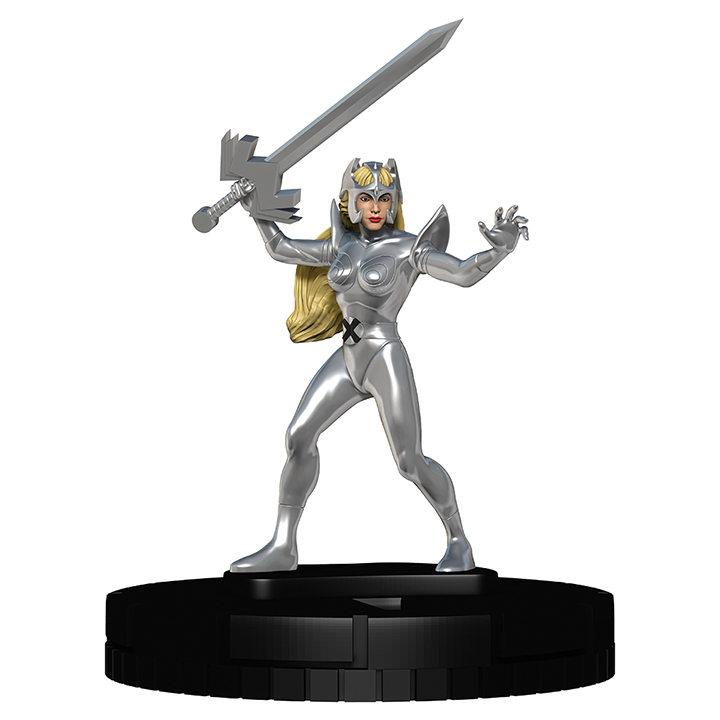 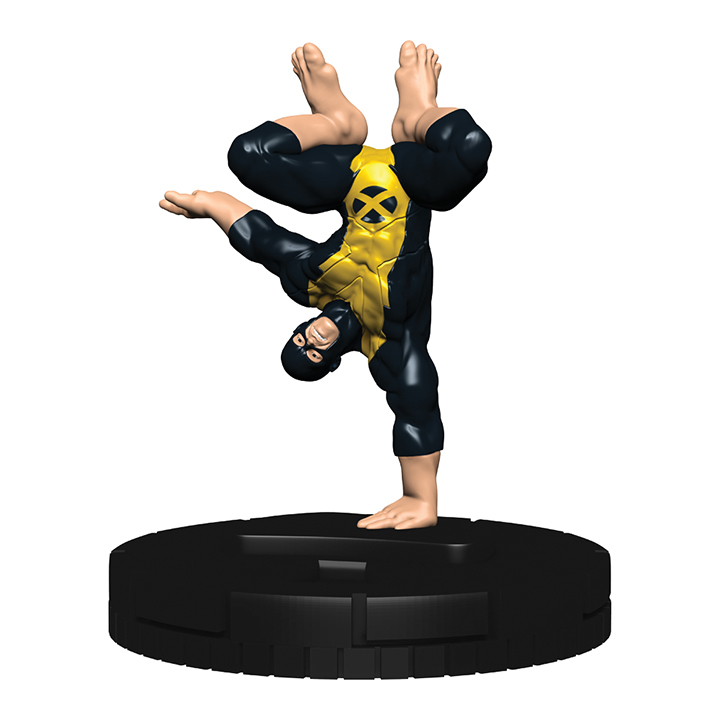 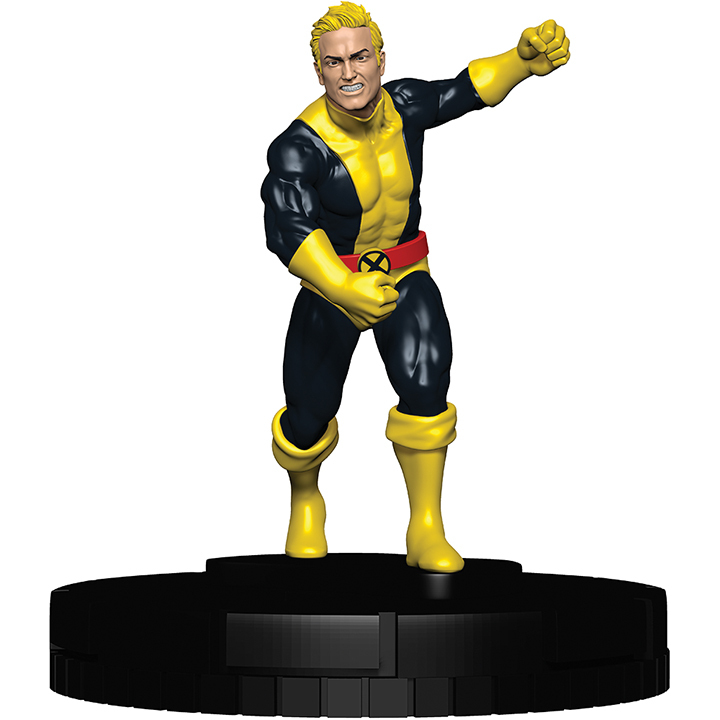 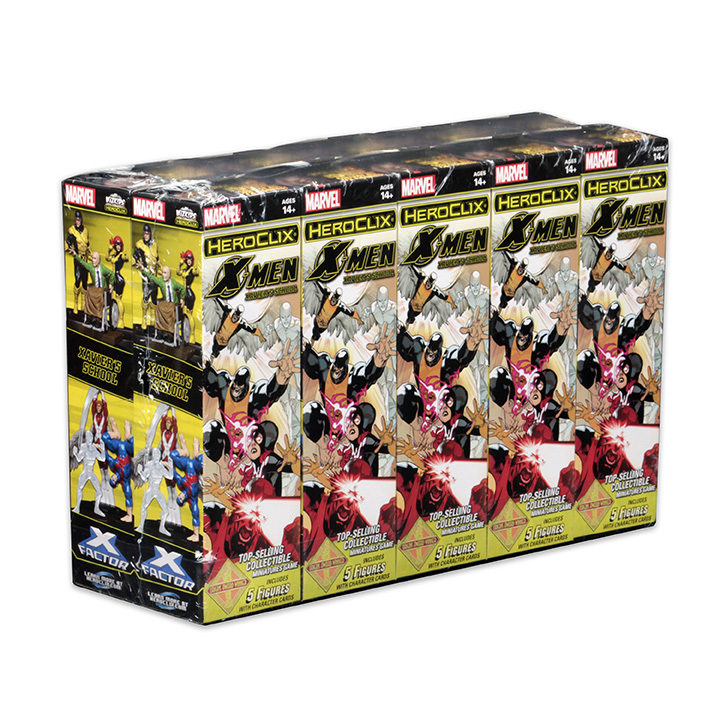 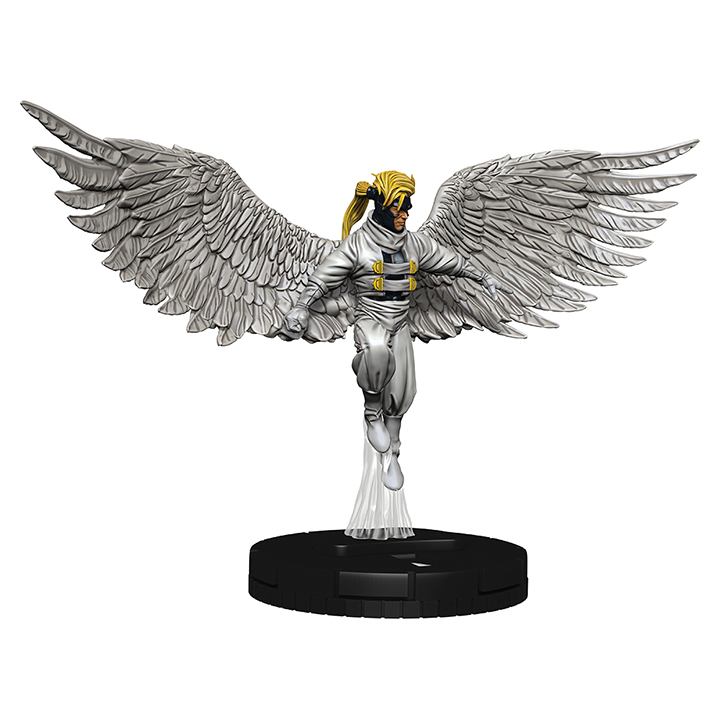 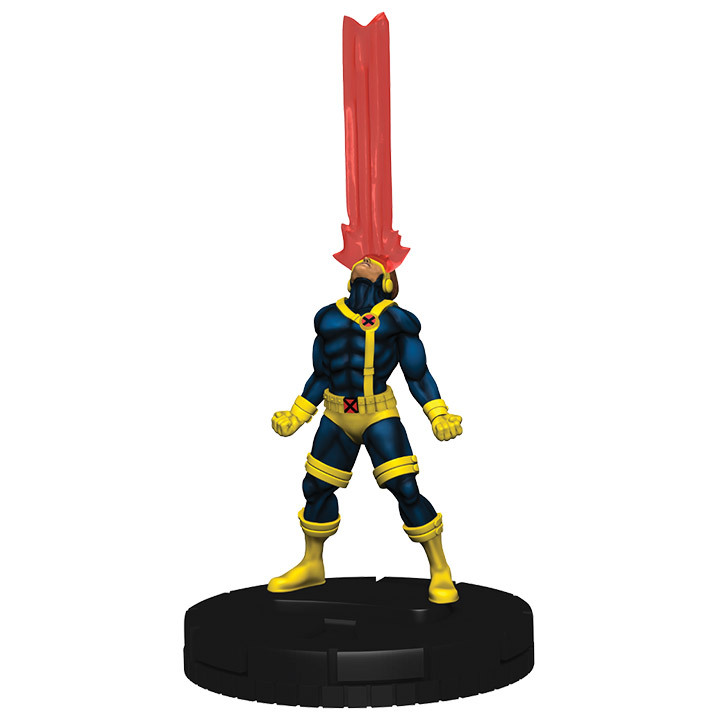 Marvel HeroClix: X-Men Xavier’s School has over 70 new figures and 25 ID cards to collect! 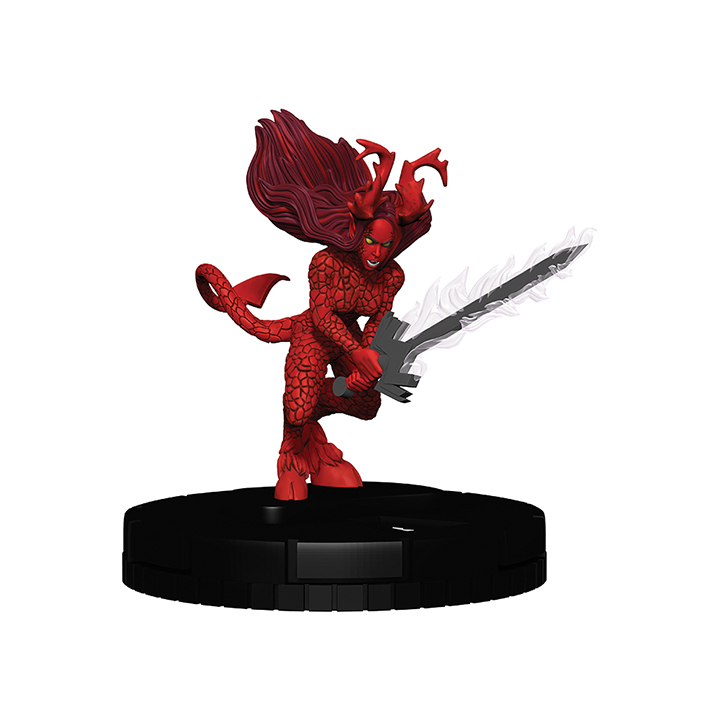 Available at your FLGS today! 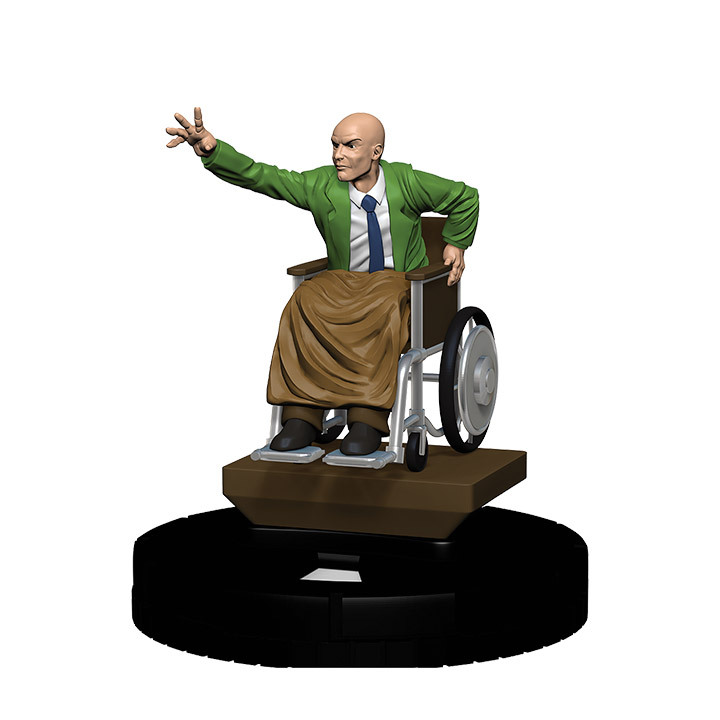 Xavier’s School for Gifted Youngsters is a special school led by Professor Charles Xavier where young mutants can grow, learn, and control their uncanny powers. 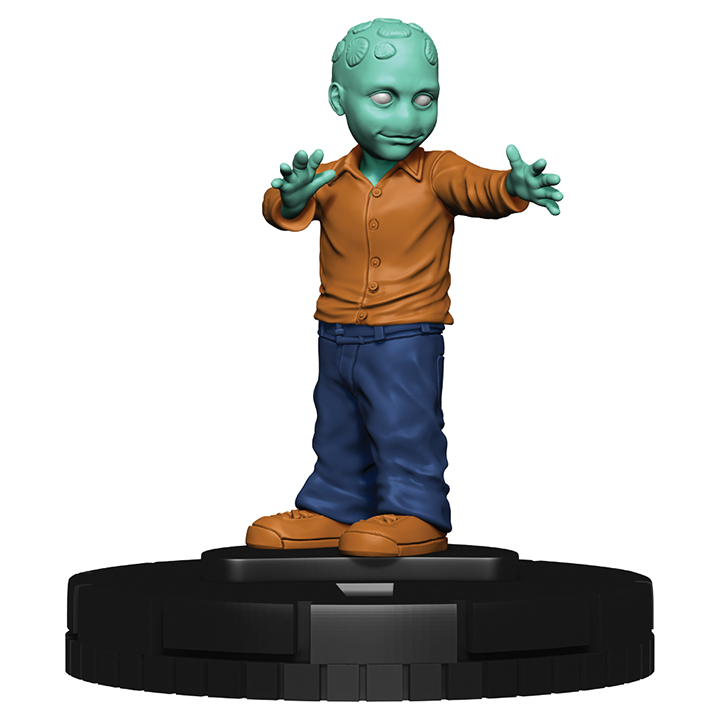 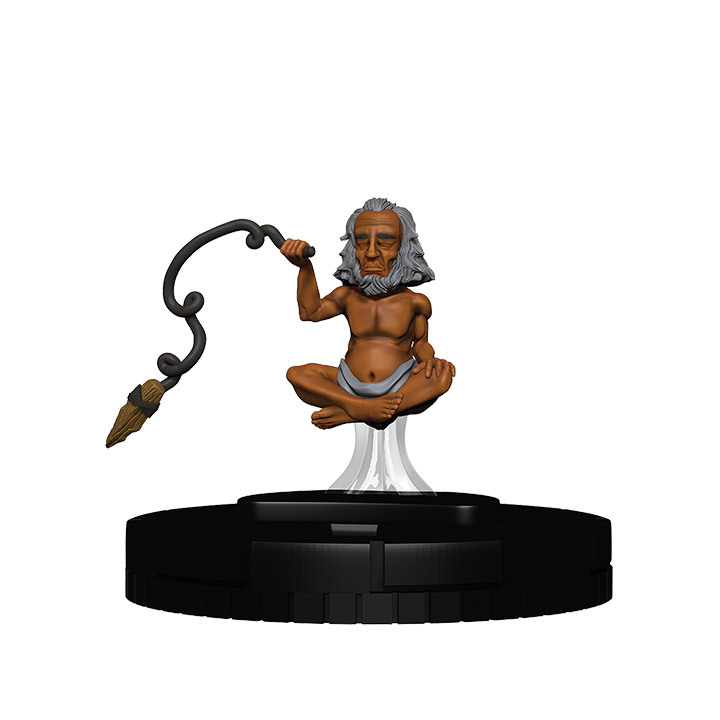 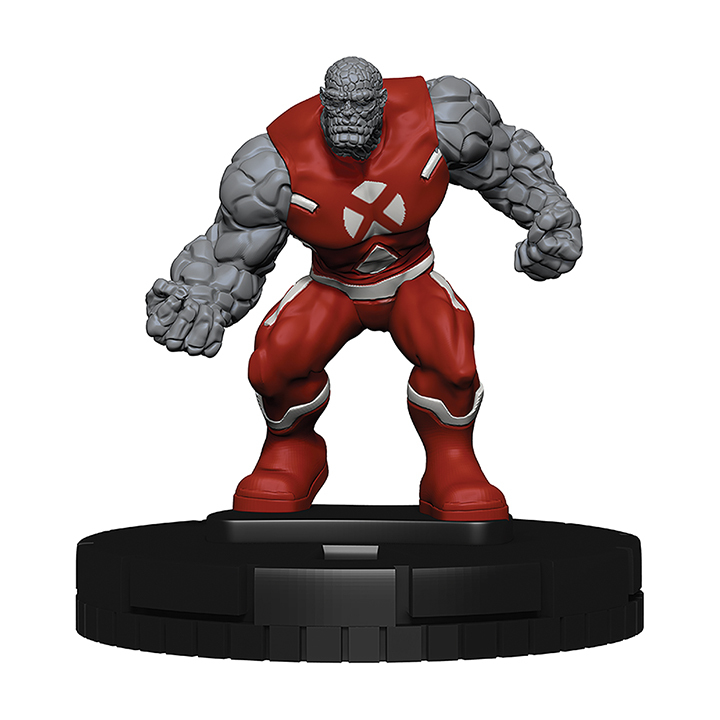 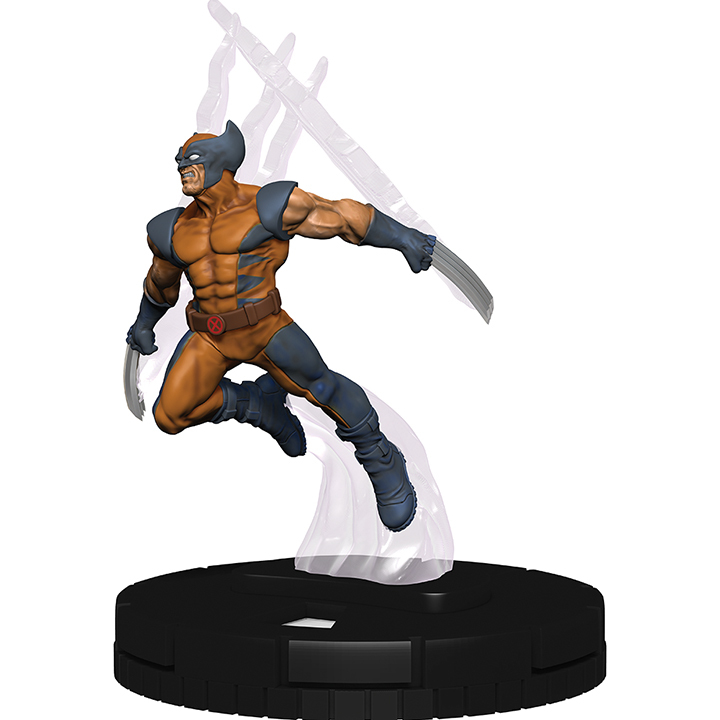 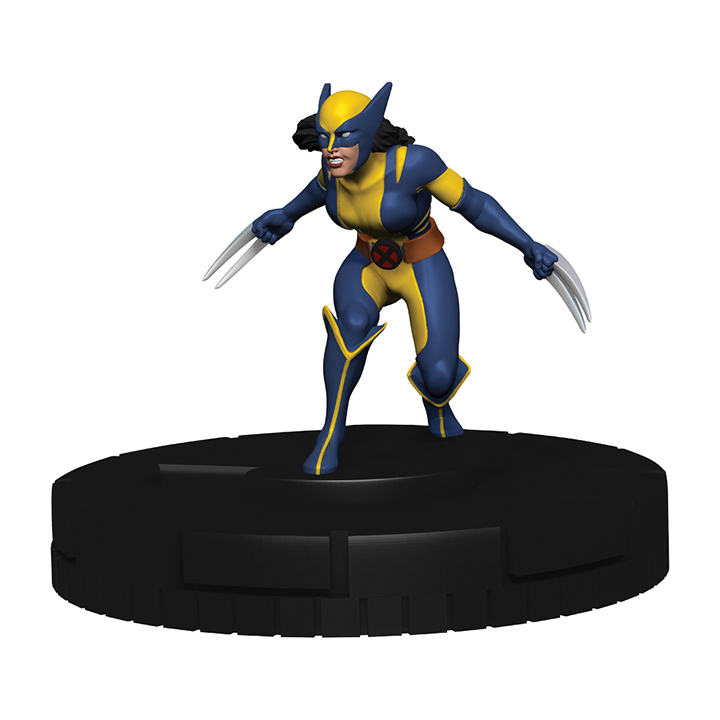 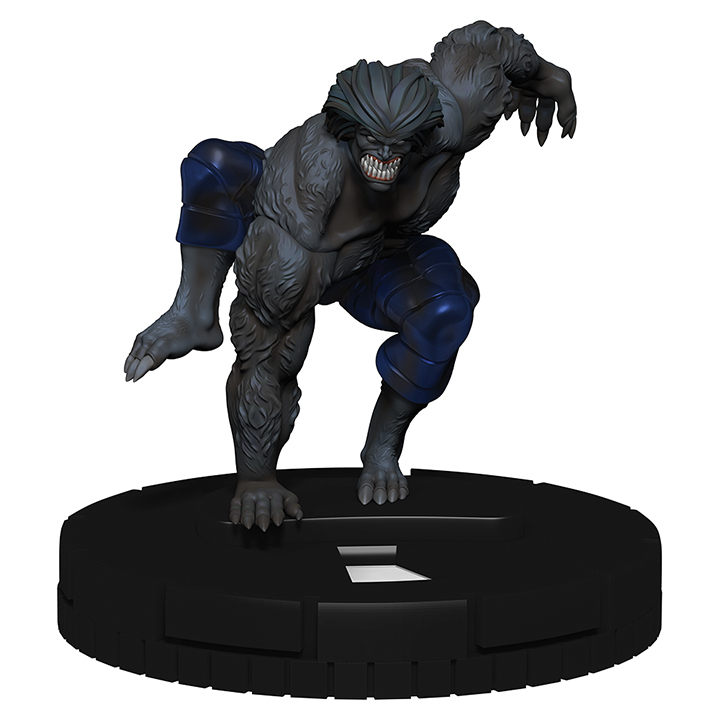 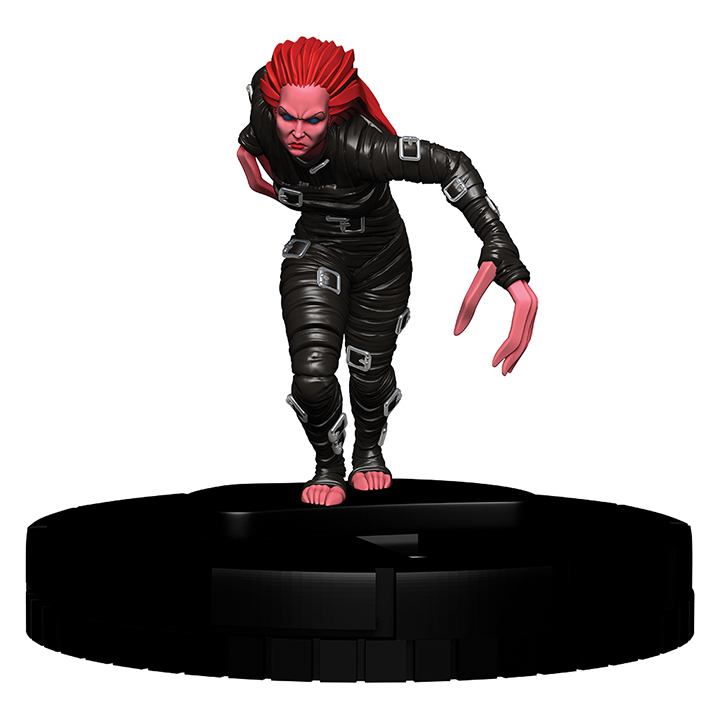 See the results of their training on the tabletop with Marvel HeroClix: X-Men Xavier’s School! 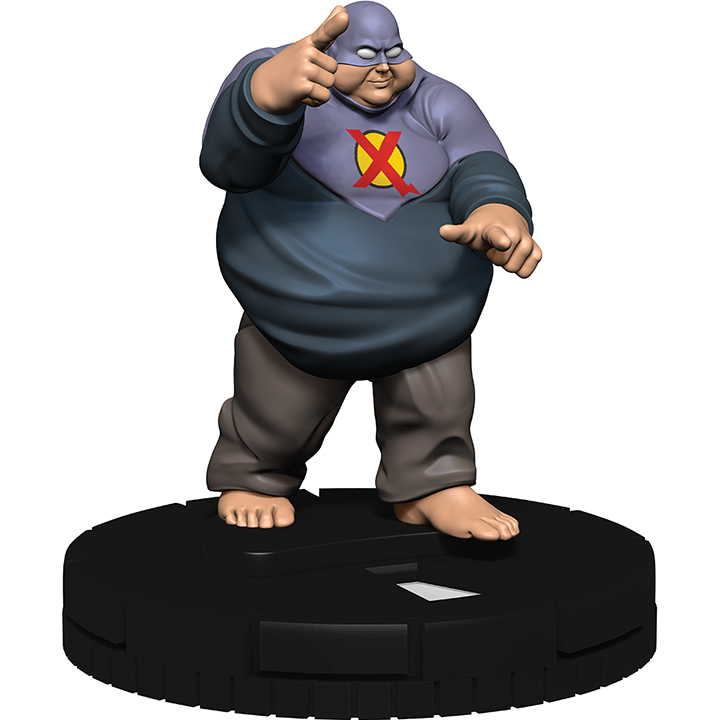 Xavier’s School will have the return of ID cards, as well as student and headmaster gameplay. 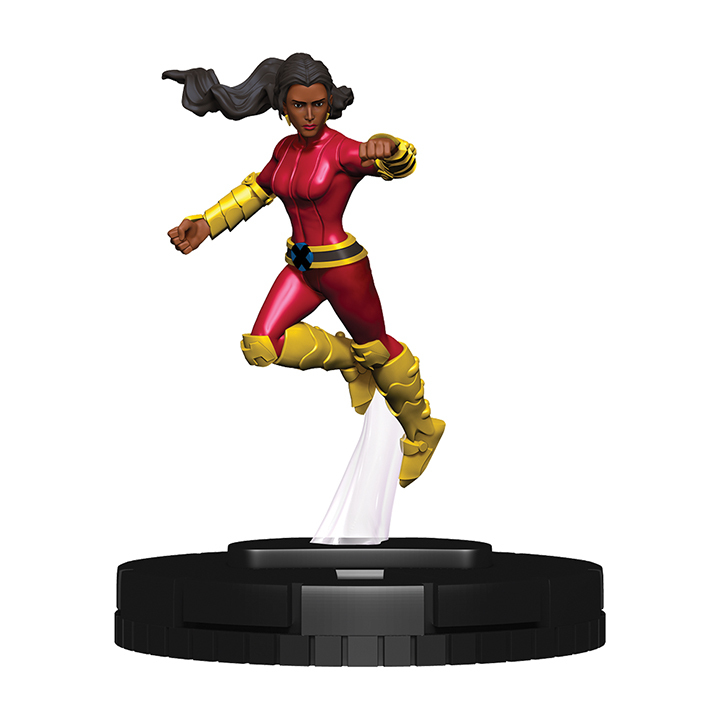 Two all-new title characters are sure to make a splash. 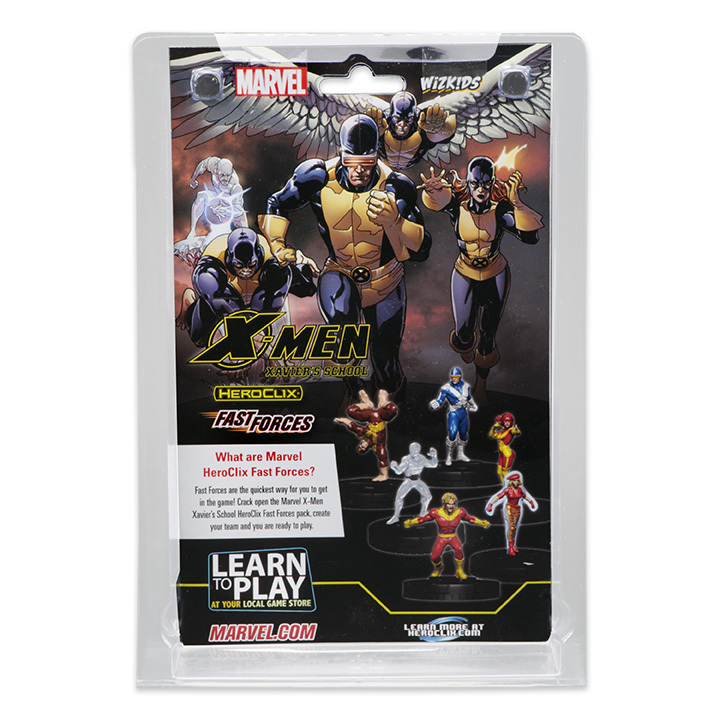 You and your friends will be able to build your favorite X-Men teams from over the years – Blue Team, Gold Team, the X-Men led by Magneto, and many more! 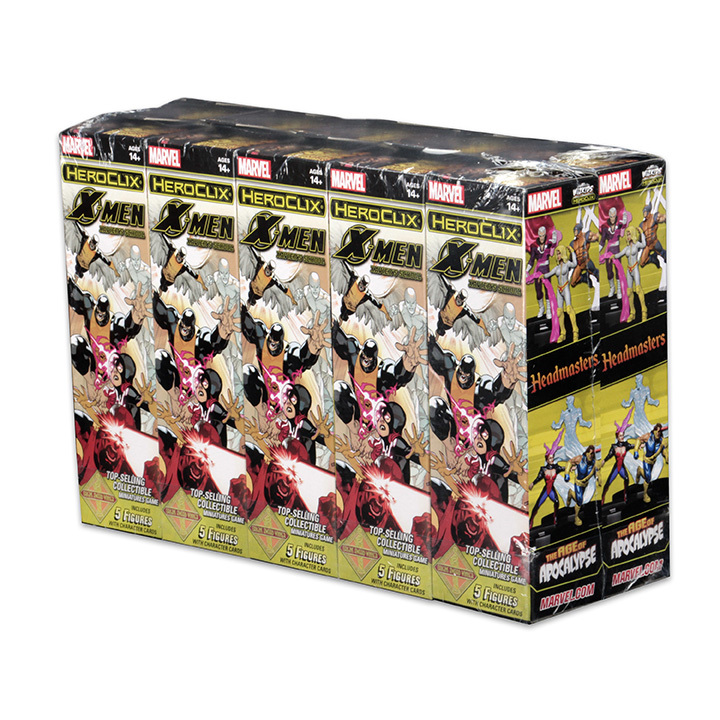 For even more mutant-mania this set will include more than a handful of previously unclixed figures including Phat, Goldballs, Mondo and Surge! 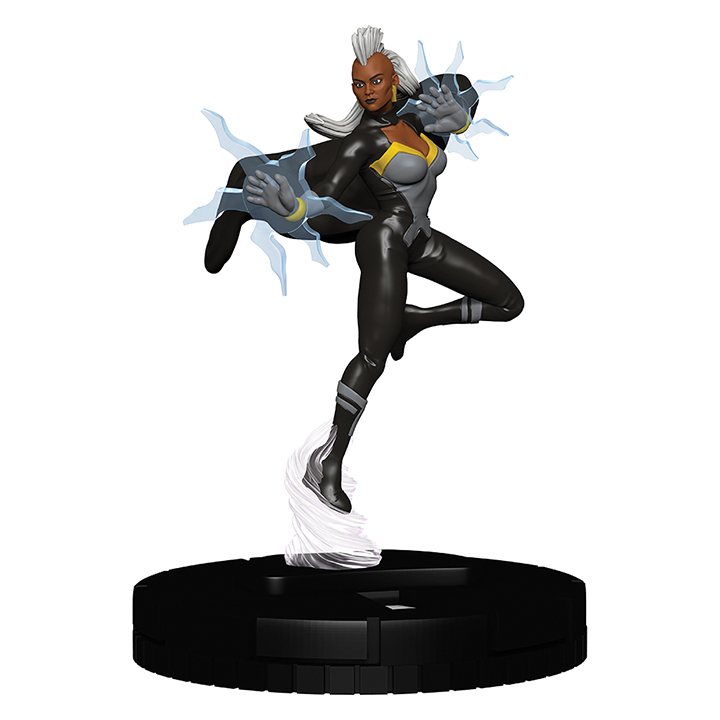 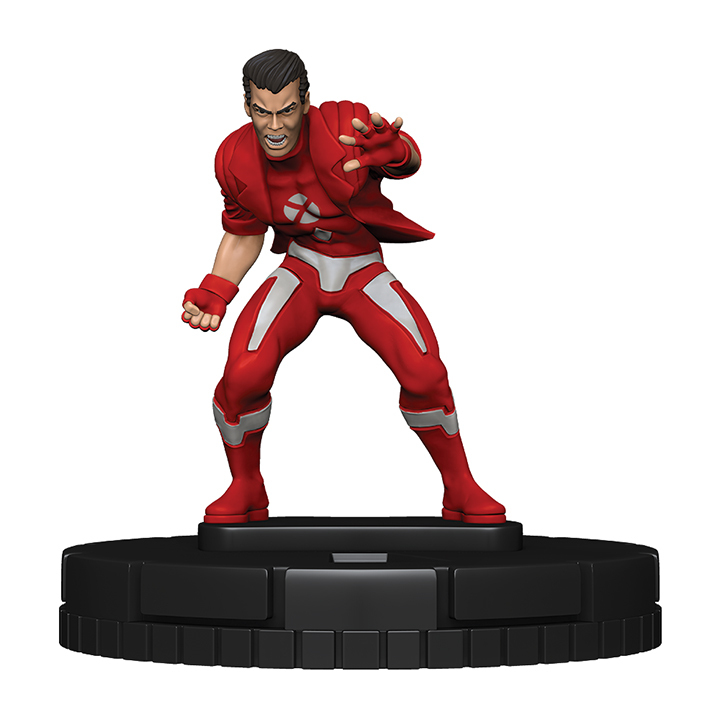 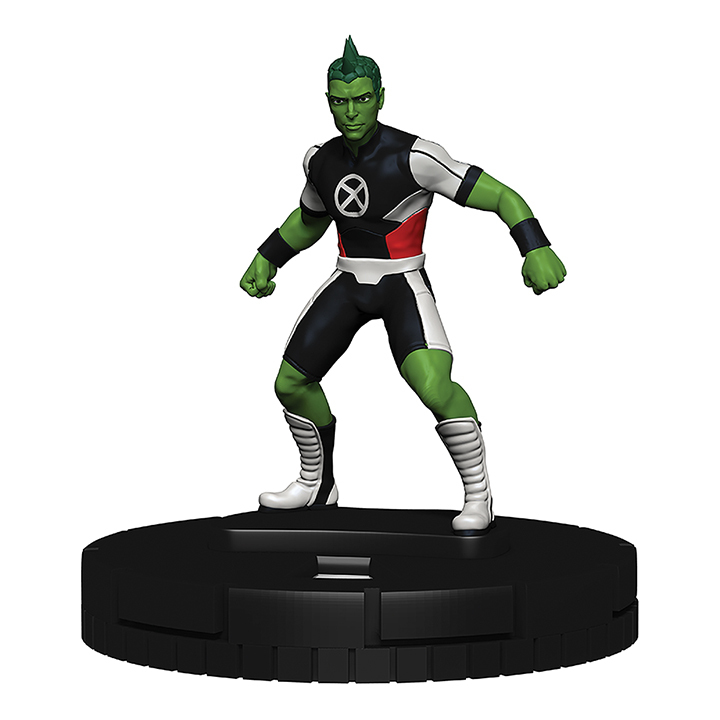 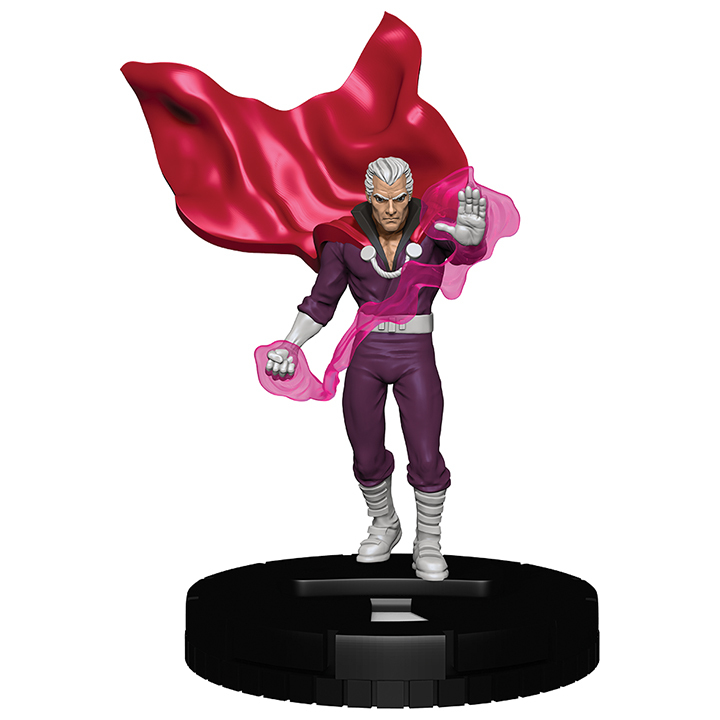 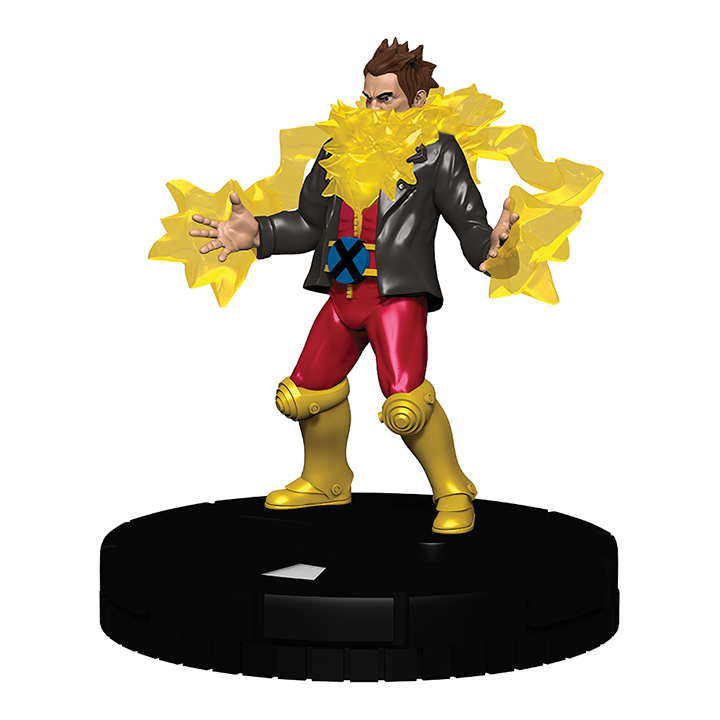 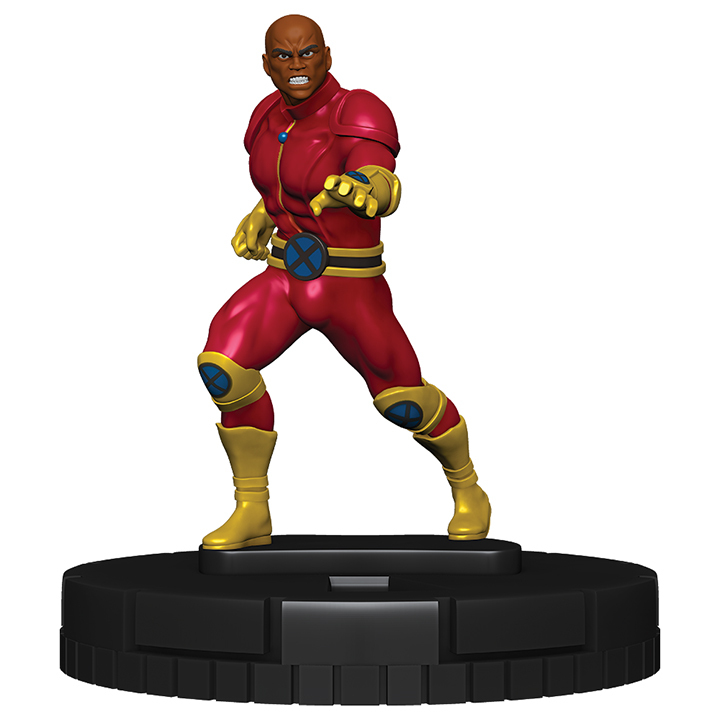 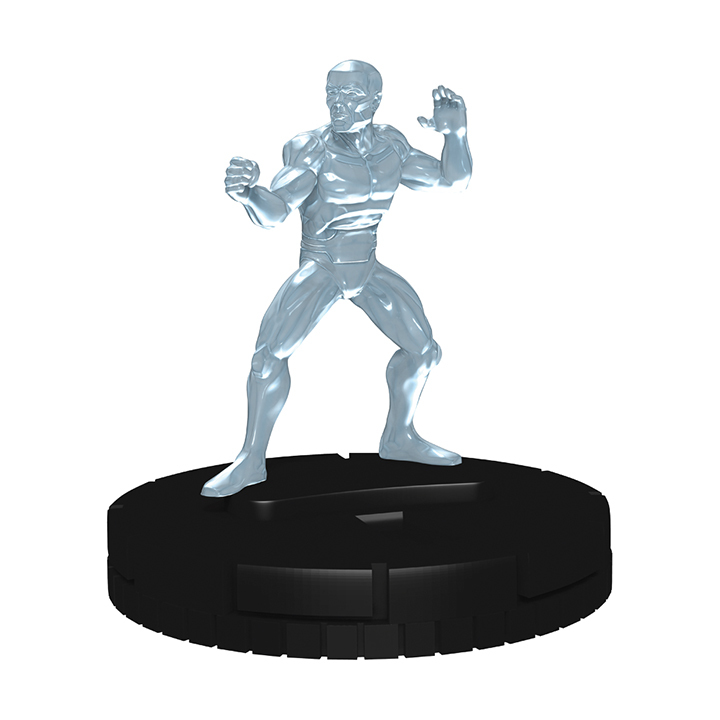 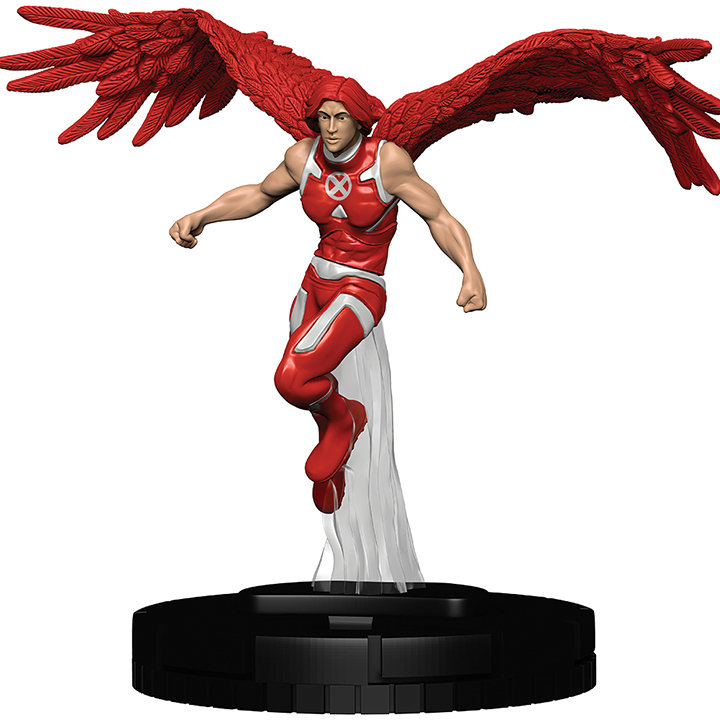 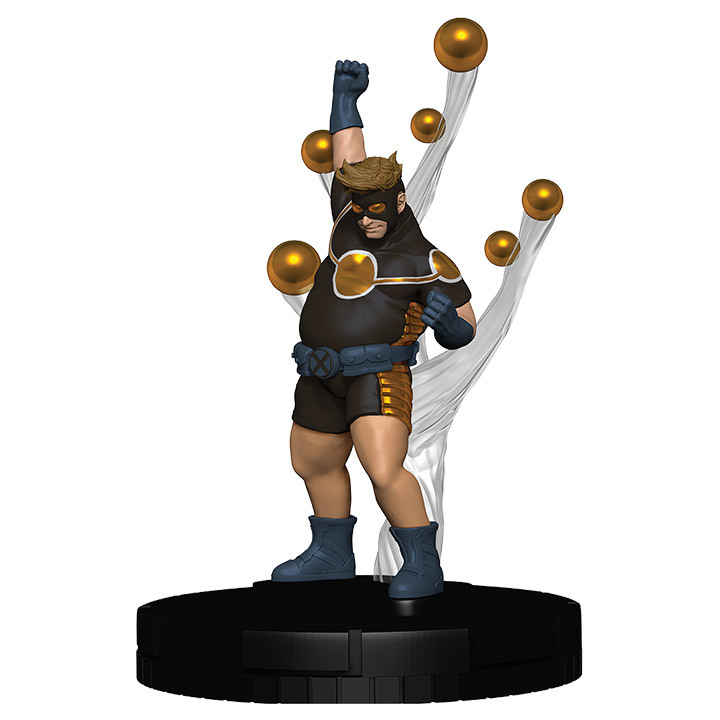 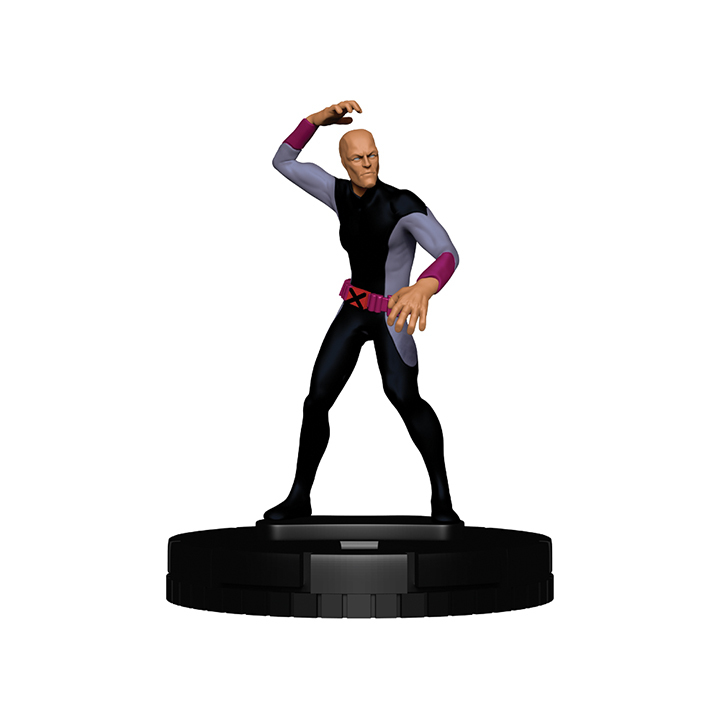 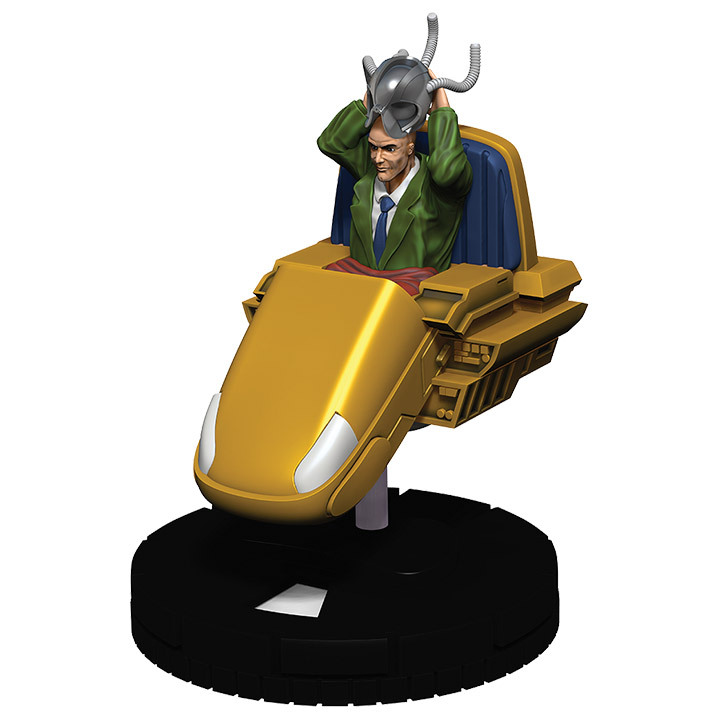 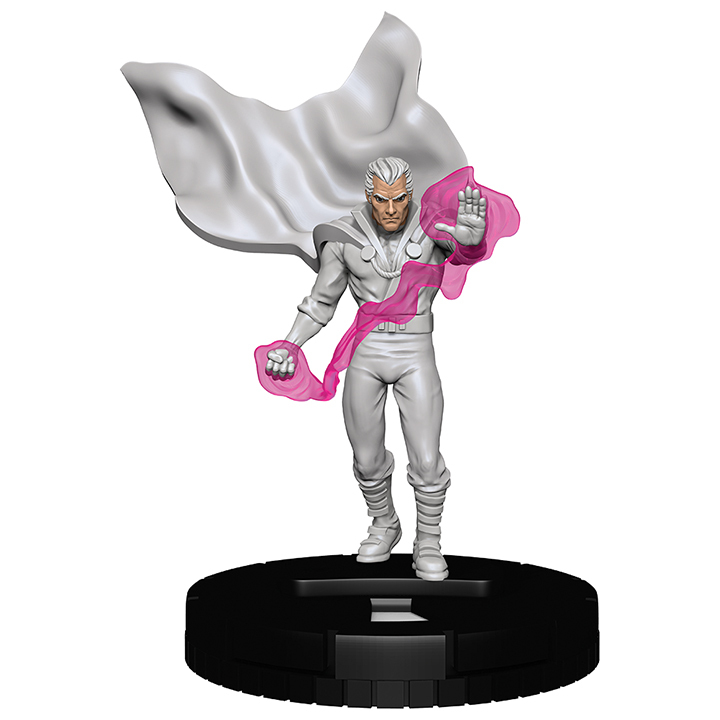 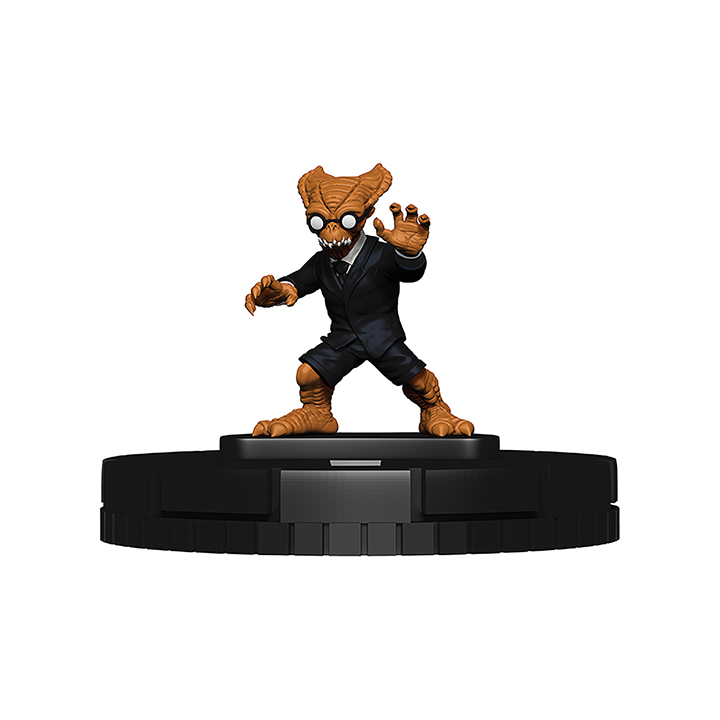 Celebrate the release of Marvel HeroClix: X-Men Xavier’s School with this all-new Fast Forces Set! 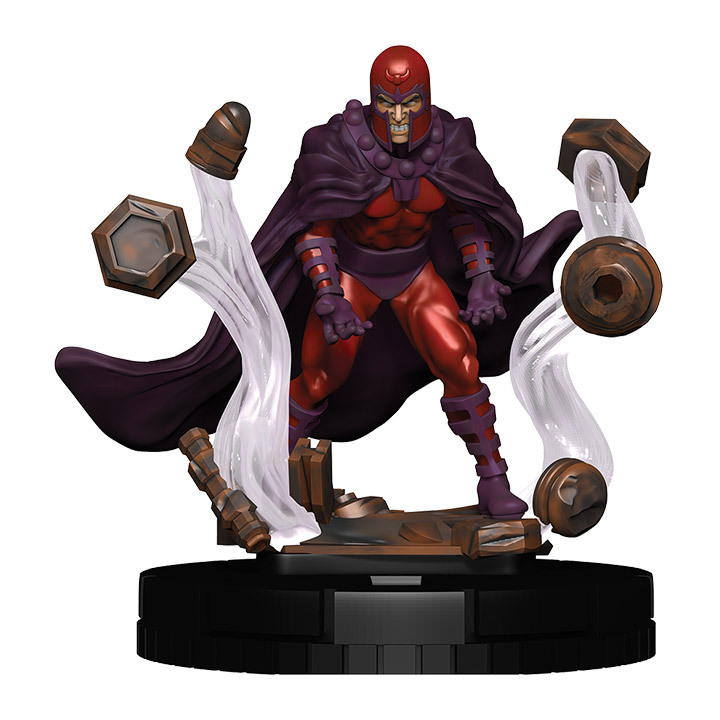 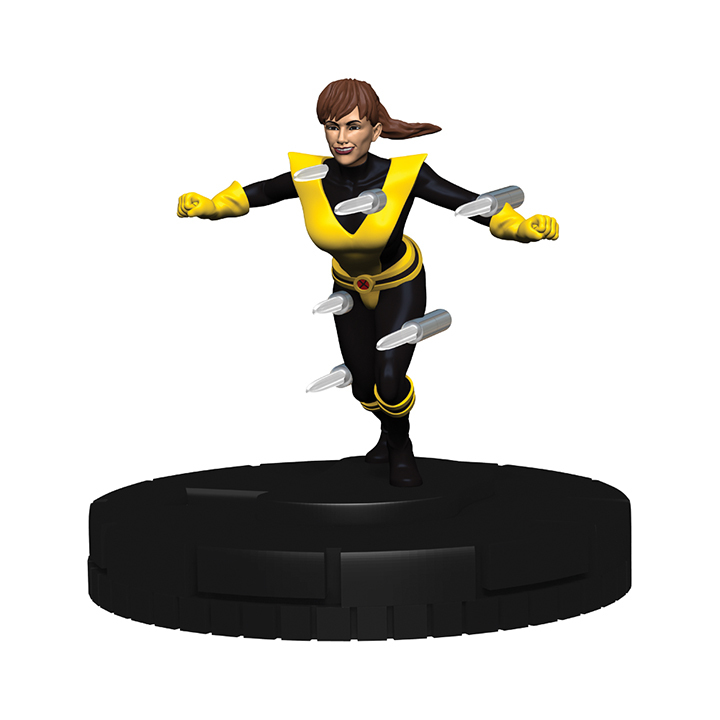 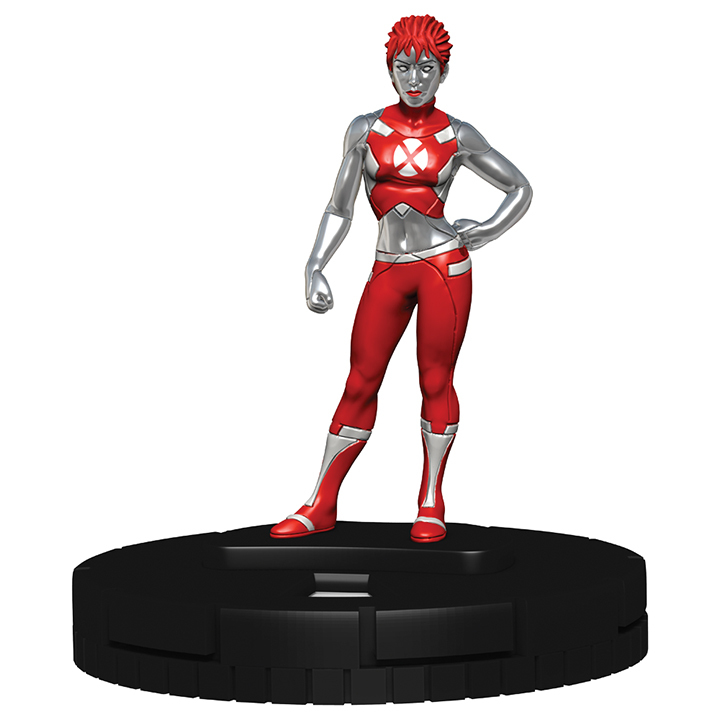 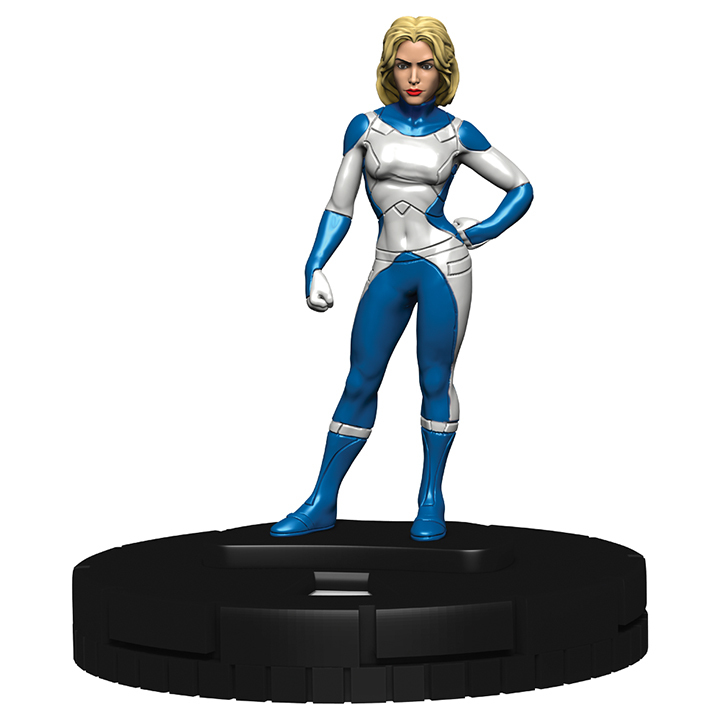 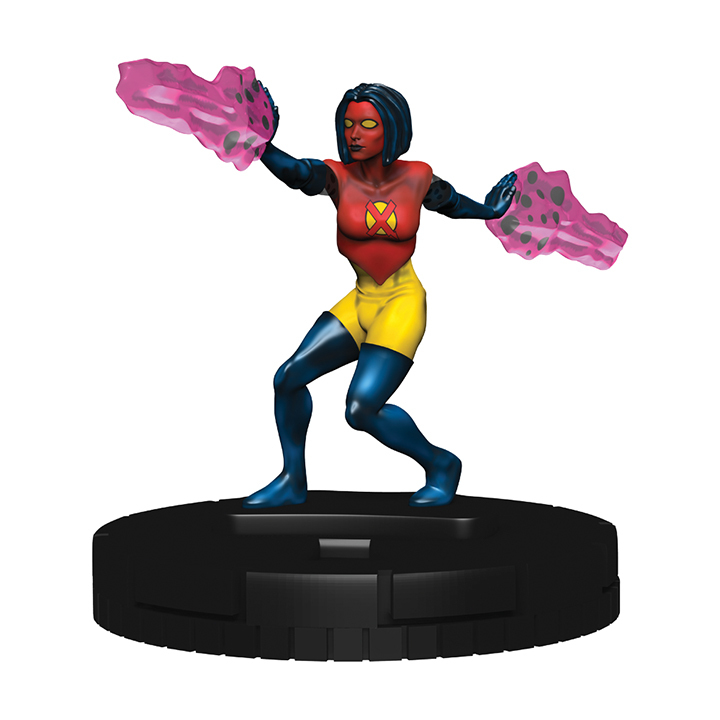 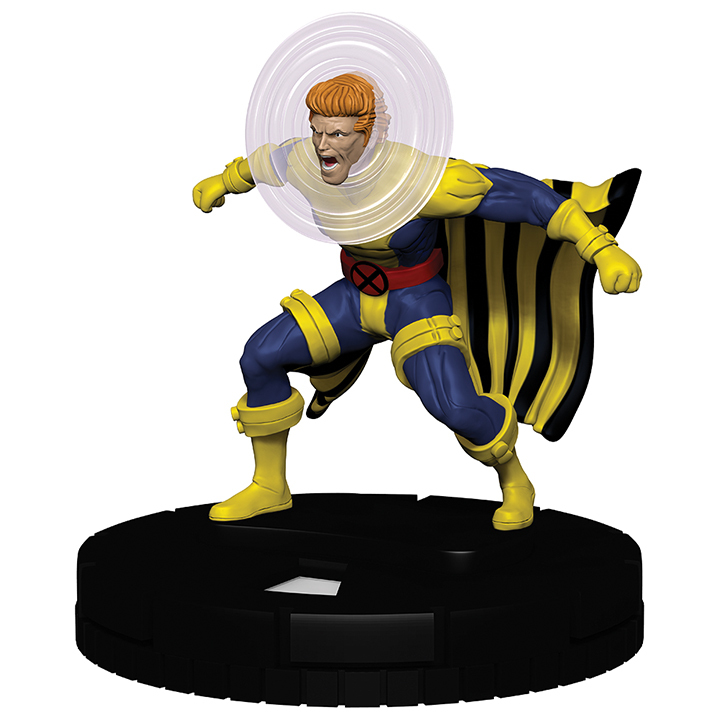 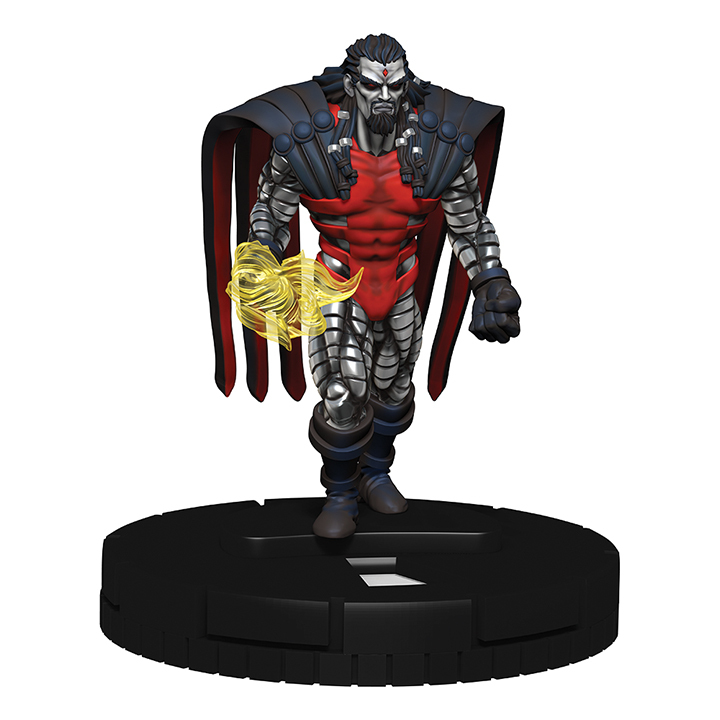 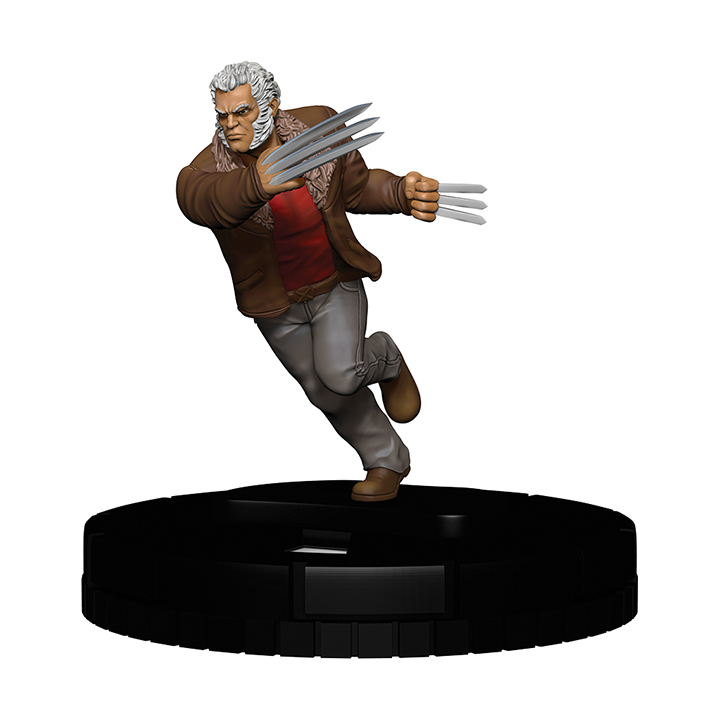 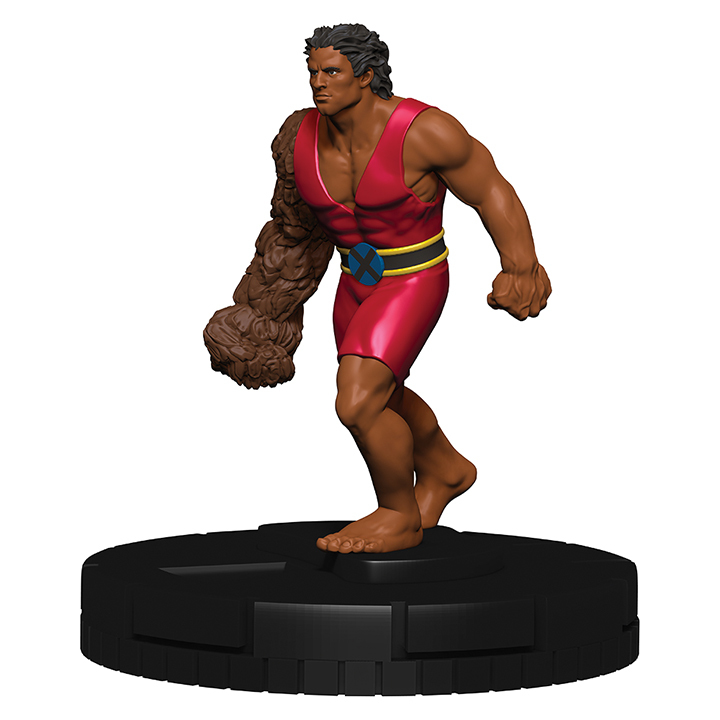 The Marvel HeroClix: X-Men Xavier’s School Fast Forces includes six figures with all-new dials, ready to play as a 300-point team! 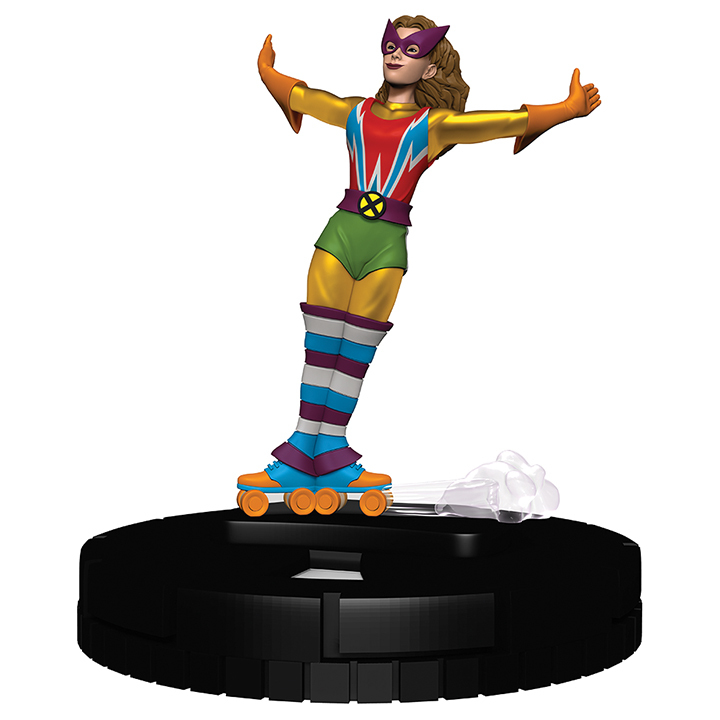 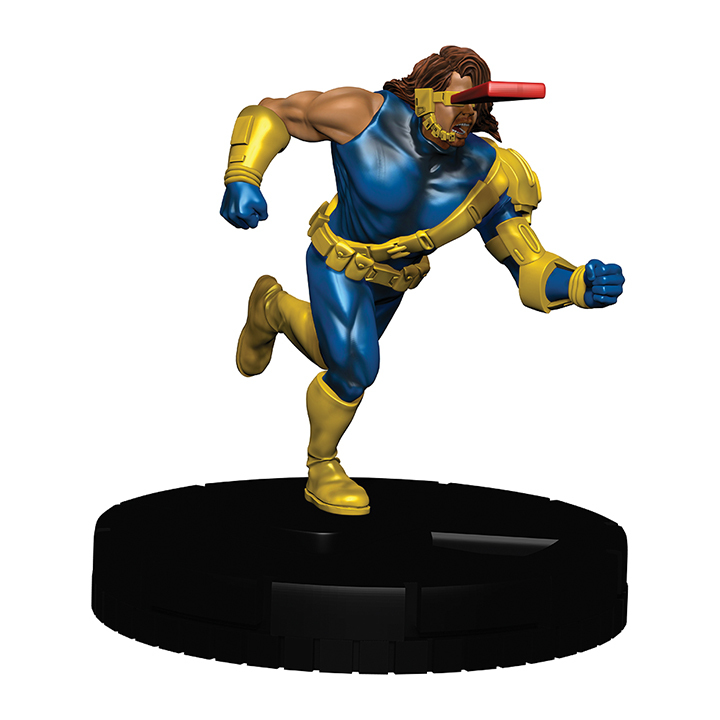 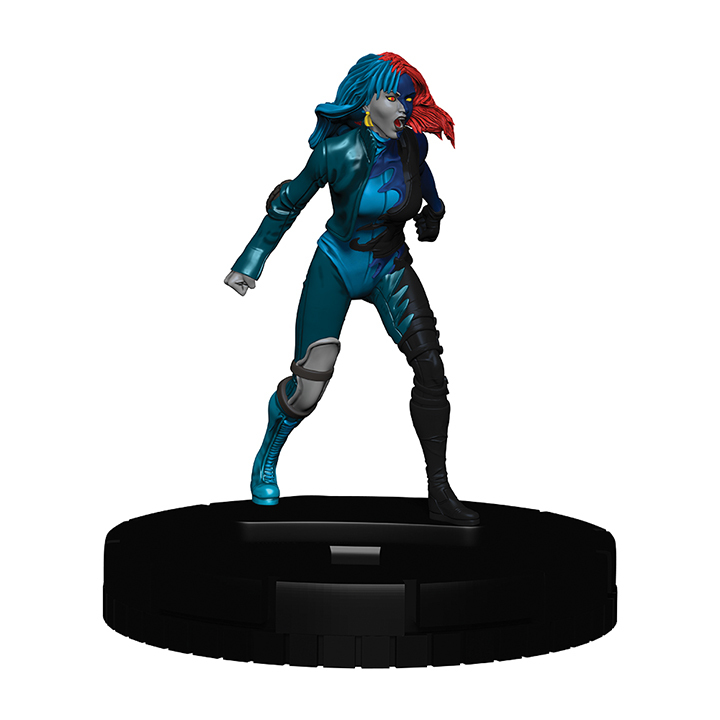 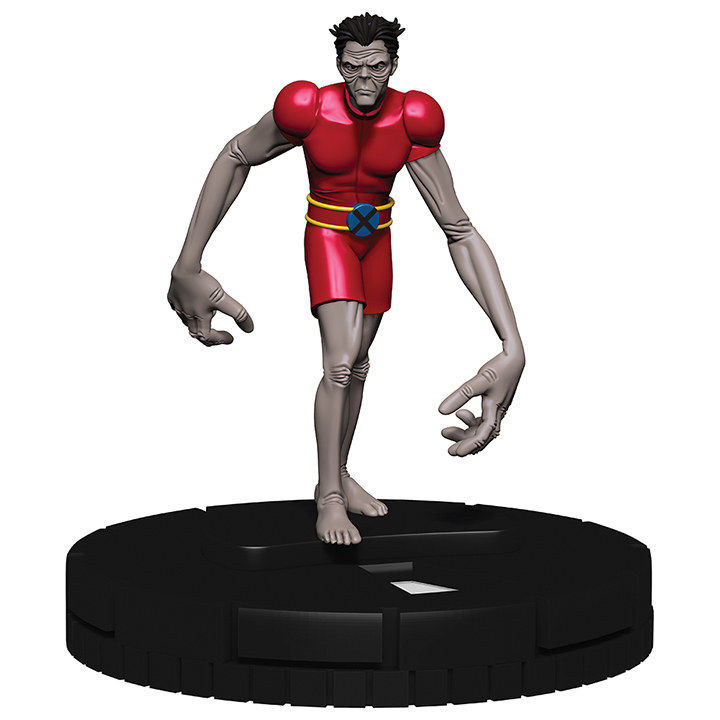 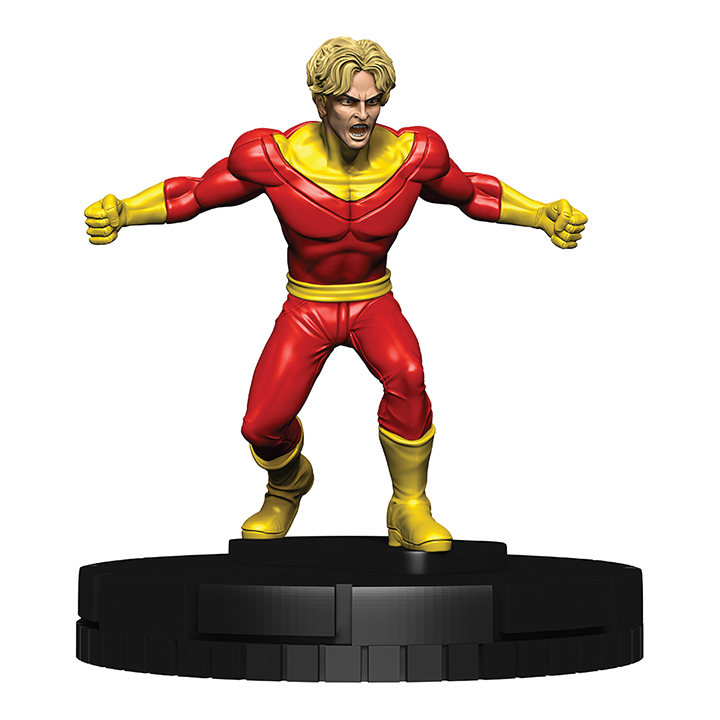 Not only does it feature fan-favorite mutants like Cyclops, Beast, Iceman and Jean Grey, but it also contains two characters never-before-seen in HeroClix – Rusty and Skids! Once a player already has a Starter Set, a Fast Forces is a great way for them to build a thematic team. 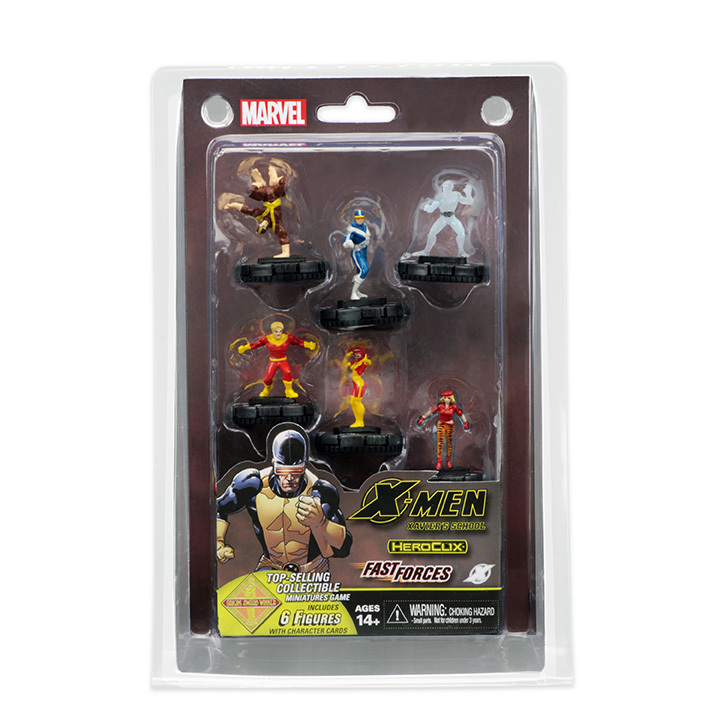 The Marvel HeroClix: X-Men Xavier’s School Dice & Token Pack (Time Displaced) contains 2 custom dice featuring an X-Men icon and 6 action tokens featuring time displaced versions of the original X-Men and Professor X! 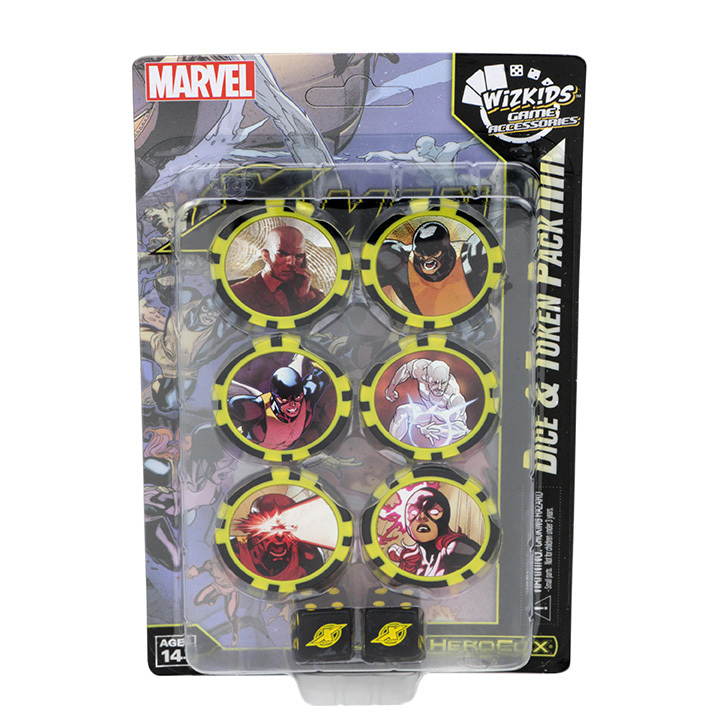 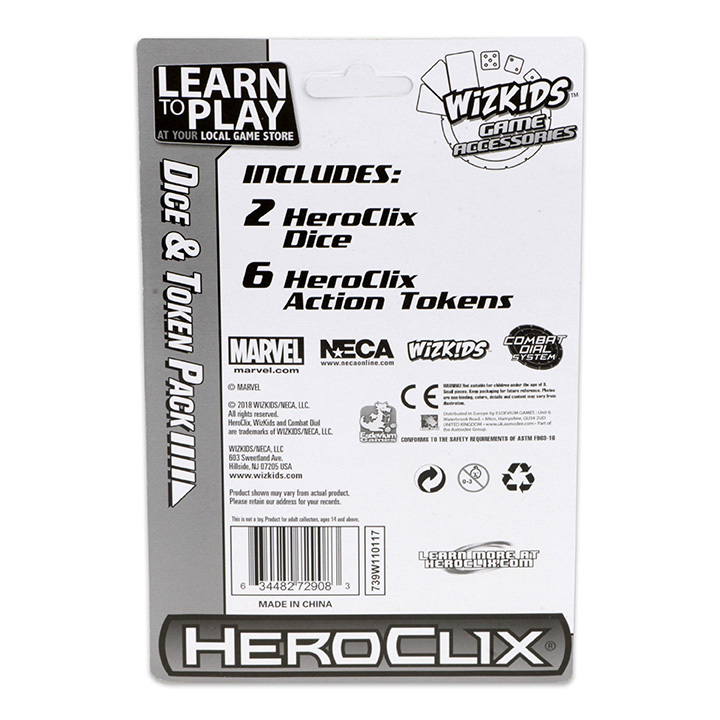 The Marvel HeroClix: X-Men Xavier’s School Dice & Token Pack (Time Displaced) is a great way to enhance your HeroClix experience!